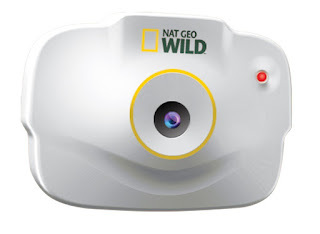 What do you think of this Pet's Eye View Camera? Have you ever wondered what your pet sees or does when you're not around? Is your pet an all-day NAPPER, or do they get into all sorts of mischief? Just clip this lightweight, compact digital camera to your pet's collar and explore your pet's secret life!